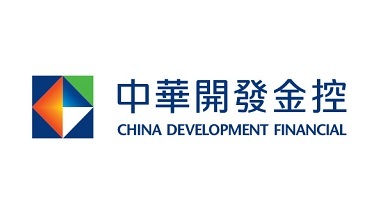 As a leading financial institution in Greater China with global reach, China Development Financial ("CDF") provides comprehensive services in private equity/venture capital, asset management, corporate and retail banking, securities and life insurance via its subsidiaries, including CDIB Capital Group ("CCG"), KGI Bank, KGI Securities and China Life. CDF holds itself to the highest international standards in all these areas with a view to serving the Chinese-speaking world and beyond. Formerly known as China Development Industrial Bank (CDIB), CCG has built a strong corporate relationship network based on its nearly 60 years of support for industrial development in Taiwan. It has extended the reach of its investments into Greater China, the US and Europe over the last decade. Meanwhile, CCG offers both proprietary and third party asset management in private equity/venture capital. Today, CCG has over US$2.6 billion of assets under management, and holdings in over 300 companies across its ten PE/VC funds and principal book. 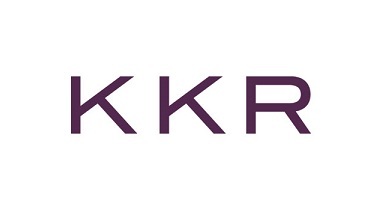 The funds are managed by dedicated teams and cover a range of investment strategies (early and later stage venture capital, growth investments, leveraged buyouts and special situations including mezzanine), currencies (NT$, RMB, US$) and sectors (consumers, manufacturing, technology, healthcare, etc.). CCG is a pioneer in private equity/venture capital and financial advisory services across markets, deploying investment teams in New York, Hong Kong, Shanghai and Seoul, in addition to Taiwan. On the back of its well-rounded investment platform and close-knit corporate relationship network, CCG stands out in the region as a private equity/venture capital powerhouse. KPMG is a global network of professional services firms of KPMG International. Our member firms provide audit, tax and advisory services through industry-focused, talented professionals who deliver value for the benefit of their clients and capital markets. We operate in 154 countries and have more than 190,000 professionals working in member firms around the world. Our geographic coverage and professionals strive to provide the highest quality of local experience and service. Our clients receive flexible, responsive and consistent service worldwide. 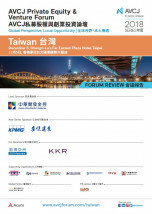 KPMG Deal Advisory Limited is one of the market leaders in Taiwan offering a coordinated and integrated service, which helps both our middle market and private equity clients with their strategic, deal and portfolio management issues.